MILAN (Reuters) - British Telecom (BT.L) has filed a criminal complaint with Italian prosecutors over an accounting scandal at its Italian unit and has handed them computer records and also dispatched its head of compliance to Milan to give evidence. 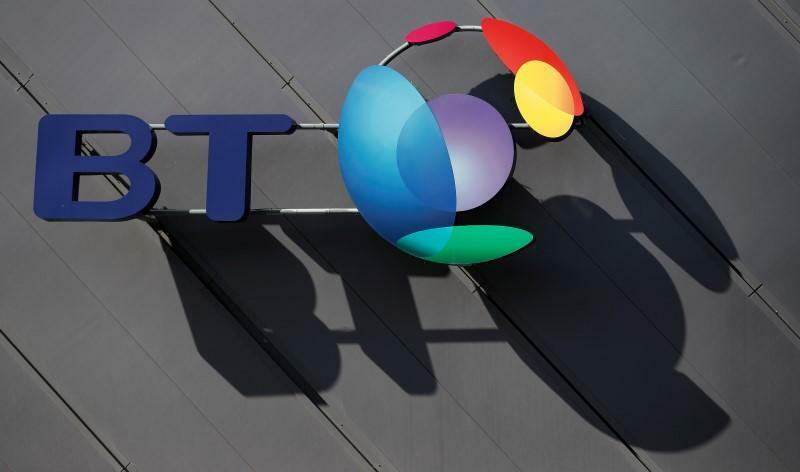 In the complaint, filed on March 21 and reviewed by Reuters, BT accuses several former Italy executives and other employees of breaking company rules and unlawful conduct. It comes five months after the phone company first revealed financial irregularities at BT Italy and took the first of two write-downs totaling 530 million pounds ($680 million). It alleges former BT Italy chief executive Gianluca Cimini was responsible for grave violations of corporate governance rules in relation to contracts and suppliers, and for using intimidatory behavior when dealing with staff.